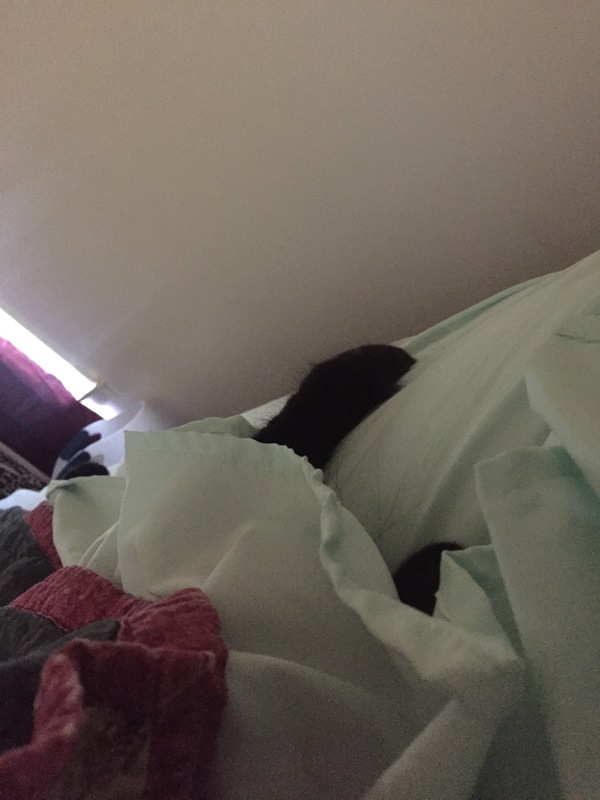 « Thoughts on moving – and kittehs! I actually thought it had been longer since I last posted. Since then, I’ve moved, traveled out of state, and have been up to my ears unpacking and organizing. This morning she mewed around 5:30 so I slept in a little longer so be with her. I just love that little cookie. I hope to start updating here more regularly once more boxes are unpacked. My goal is to have things pretty darn set up by the end of the month. Knock on wood! How sweet. New home, new routine. Glad you are safely moved.